Basque bodyboarder Liher Elorriaga going to town at his home break La Central. Images: Liher Elorriaga and Edu Bartolomé. East Coast (US) bodyboarder John Mangini snagging some tasty chocolate pits over February 2017. Music: Rush- Working Man. A clip featuring Irish charger Shane Meehand enjoying some cold water slabs at home. Edited by Peter Martin. 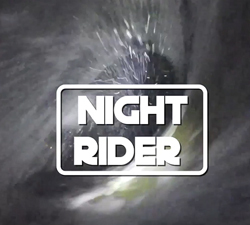 A compilation of some of Sam Proctor’s best GoPro visions, shot from when he was 15 until today. Local, Morris Ayllon cruising the endless barrels of Northern Peru during the 2015 // 2016 period. 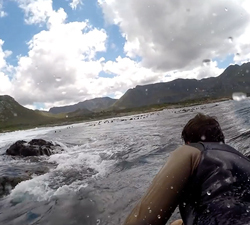 Some insane GoPro footage featuring Werner Adendorff dodging rocks at his local in South Africa. Some tasty POV shots with French rider Max Castillo, shot at one of Portugal’s best barrels… Supertubos. Canarian DK rider Aridane Gonzales Garcia, chucking buckets at home in Fuerteventura and in Lanzarote. 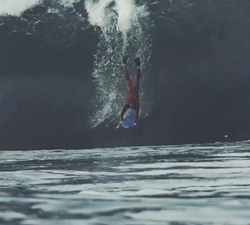 Pancho Galdos cruising the endless pits of Northern Peru. Filmed by Bruno Turbina Furghestti. Brought to us by TP Producciones.